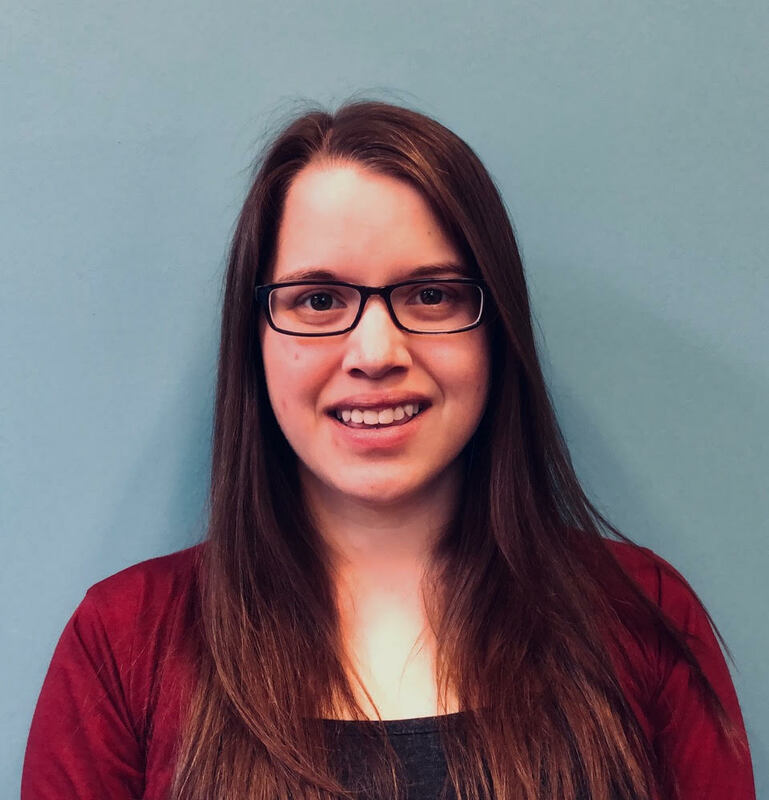 The Board of Trustees of the Dennis P. McHugh Piermont Public Library has announced the appointment of Kristine Palacios as the new library director. Prior to serving as director of the Willington Library, Palacios was assistant director at the library. Previously she was library assistant at Richmond Memorial Library in Marlborough, Connecticut. Palacios holds a Bachelor of Arts degree in English from the University of Connecticut. She also has professional librarian certificates from the states of New York and New Jersey. She is currently a resident of Vernon, Connecticut, but plans to relocate to the Piermont area. She will begin as library director on March 25, 2019. The library will roll out the welcome mat for Kristine at a “Meet-and-Greet” reception at the library on Sunday, April 28 at 2 p.m. All are welcome. Refreshments will be served.